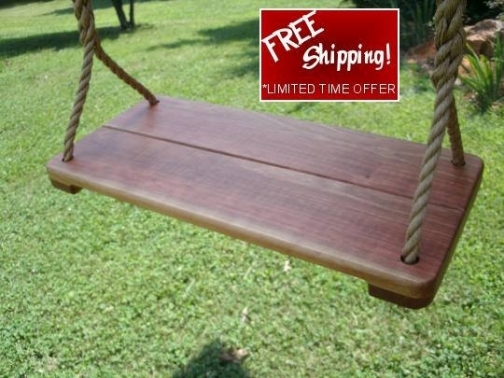 This is a beautifully handcrafted tree swing, which is Made in the USA. 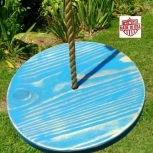 This wooden swing is treated with watersealer to preserve the natural look of the wood as well as protect it. Surfaces are sanded smooth and all edges have been routered. This Cherry Wide tree swing comes with 11 feet per side of polypropylene rope. 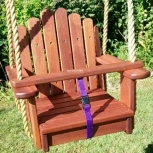 * Please check out our other wood tree swings we have available in our store, we have a huge selection!